We are pleased to now be working with Rotherham Hospice who provide care through a range of services to people affected by a terminal illness. They have a team of dedicated staff and volunteers who provide high quality care that includes physical, psychological, social and spiritual support. It is the only adult Hospice in Rotherham. 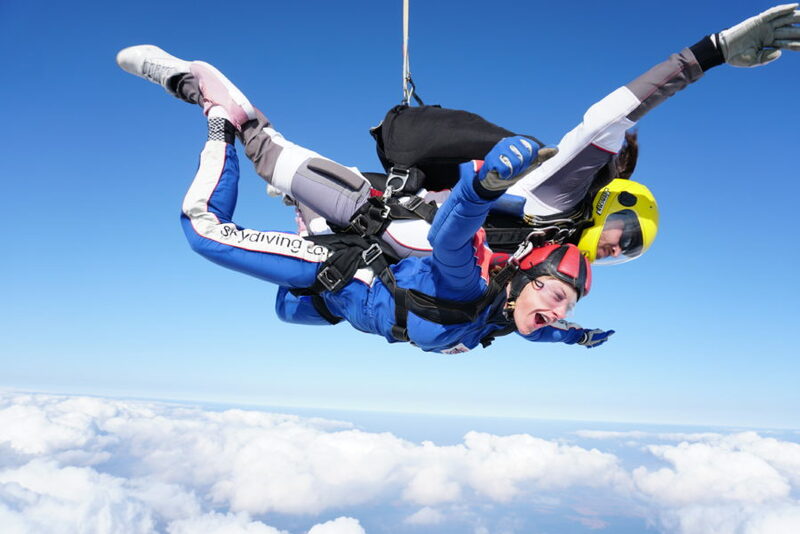 The charity encourages you to put together skydiving teams with your friends and colleagues to jump whenever you would like. Rotherham Hospice ask you raise a minimum of £400 per person to take part in their sponsored skydives. Please try to raise as much as you can, it costs £6000 a day to run the hospice so every penny helps. First read the Skydive Information pack which contains all the details you will need. Then contact Rotherham Hospice to book your place. Fill out the Skydive registration form and post or email it to Rotherham Hospice. 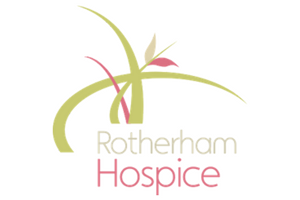 Payment of the deposit can be made over the phone or by sending a cheque payable to ‘Rotherham Hospice’ to the chartity. You will be sent a confirmation letter by email once your deposit has been paid.